Organic food seems to be everywhere these days. Well, everywhere except for fast food restaurants. 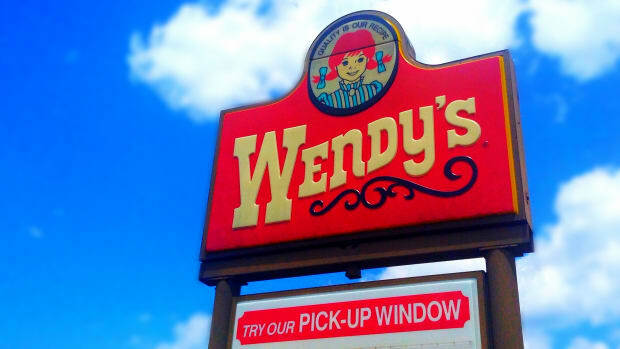 But that’s all about to change: Wendy&apos;s, the nation’s third largest fast food chain, is adding organic tea to its menu this week. While it’s not organic meat or chicken or potatoes, it is a significant move for fast food and the organic industry. The honors go to Honest Tea, now a subsidiary of the Coca-Cola company, and its Honest Tropical Green Tea. "Now, it will be easier for consumers to enjoy the benefits of organic," Laura Batcha, CEO and executive director of the Organic Trade Association, said in an e-mail to USA Today. 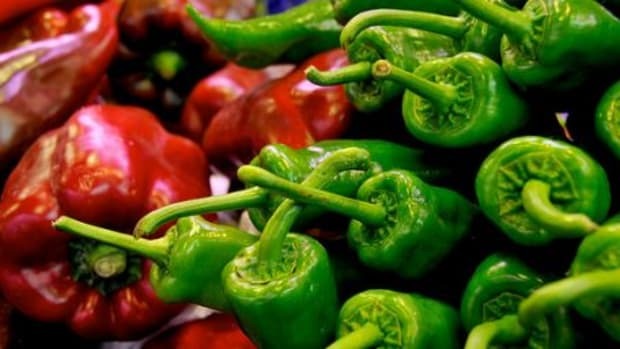 "Good news for organic and consumers." According to the OTA, more than 80 percent of U.S. families say they now consume organic food “regularly,” and the growing food segment is valued at more than $36 billion, up last year 11 percent over 2013. "We&apos;ve been on a mission to democratize organic," says Seth Goldman, co-founder of Honest Tea. "Now, we can bring it to people who wouldn&apos;t normally have exposure to these drinks." The chain appears to be targeting millennials, the under 35 demographic keen on clean food. 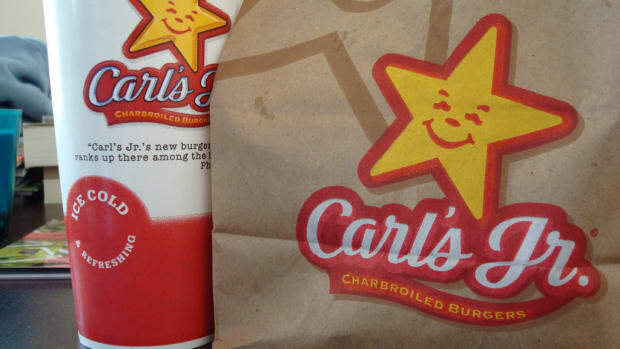 Carl’s Jr. recently launched a “natural” grass-fed burger to its menu for the same reason. 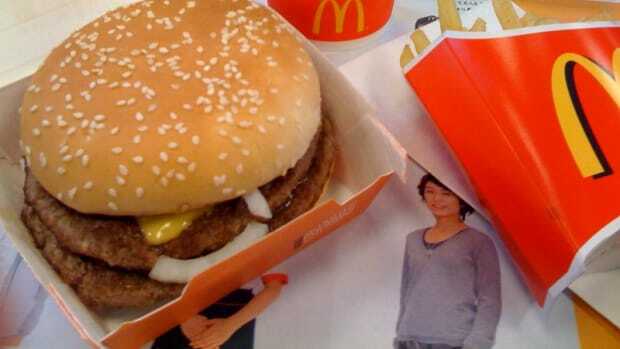 McDonald’s, struggling with declining sales, has committed to phasing out antibiotics from its chicken (while forcing suppliers including Tyson to make the same commitment), and there are rumors it will add kale salads to its menus in the near future. 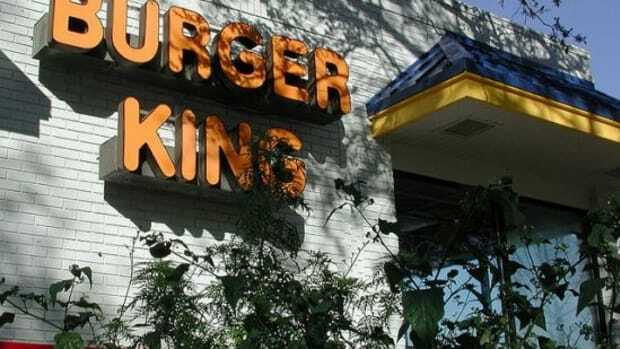 Burger King recently revamped its menu to include “healthier options” in order to attract the same demographic. But no fast food restaurant has yet been able to touch Chipotle, which just announced its menu is now 100 percent GMO-free. With an emphasis on clean meat and dairy products, pork carnitas have been voluntarily pulled off the menus since last December over animal welfare issues with one of the chain’s suppliers. 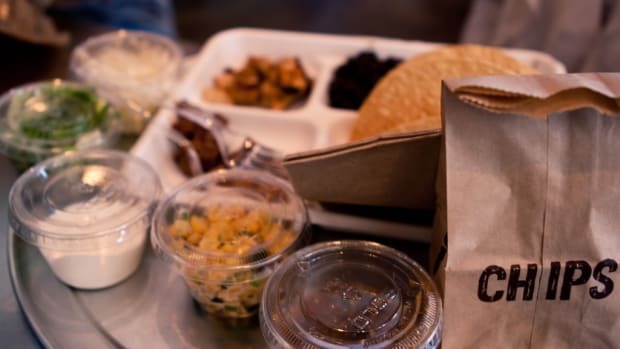 Chipotle boasts a commitment to local produce, sourcing most of its fruit and vegetable needs within 250 miles of each location. It, however, is still serving Coca-Cola products (made with GMO corn syrup and aspartame), but has vowed to move away from that relationship as well. 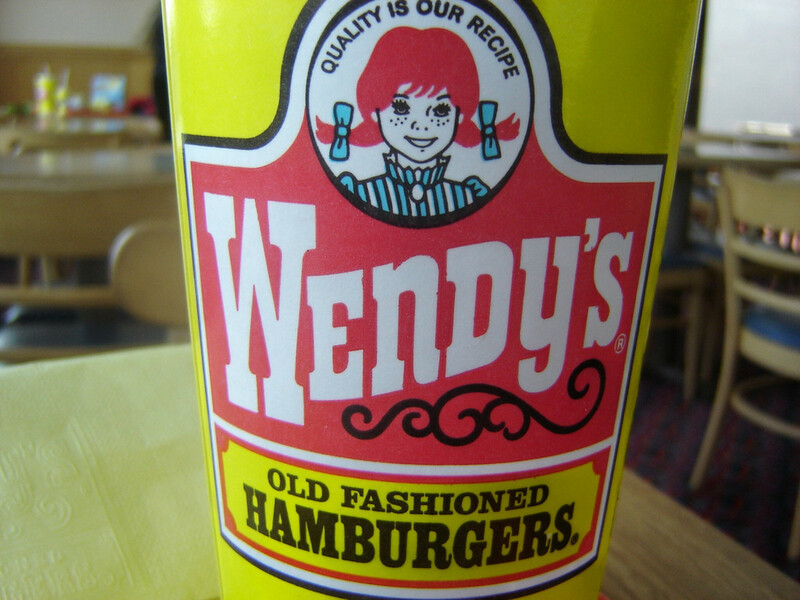 "If you&apos;re in this industry, you have to pay attention to the consumer&apos;s evolving definition of quality," Brandon Solano, Wendy&apos;s chief marketing officer told USA Today. But is one soft drink enough? 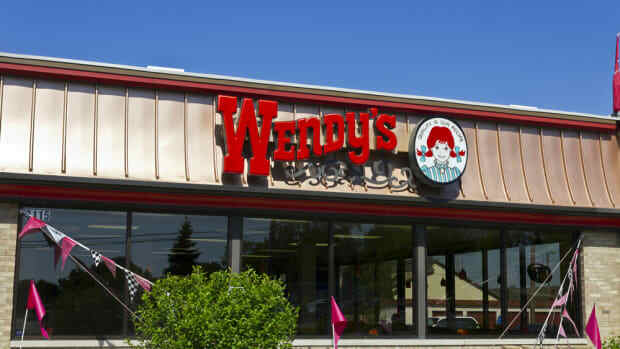 If it’s a starting point, then it may be a foot in the door to bigger and better changes for Wendy&apos;s—and the fast food industry at large. After all, big box retailers like Walmart and Target are already devoting aisles of shelf space to organic and GMO-free foods. It seems Americans are ready for more organic options, but will they pay a higher price? 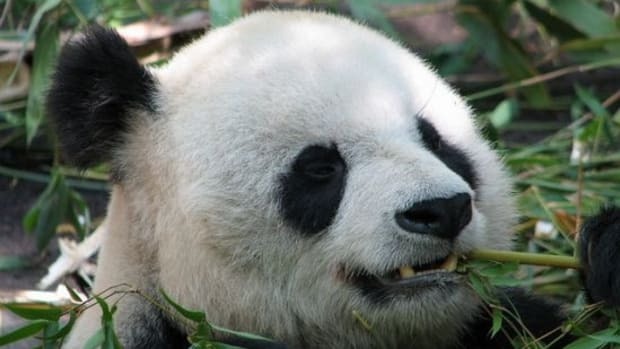 Honest Tea will sell for about .30 cents more than the conventional teas already available at Wendy&apos;s.
Do You Take Your $200 Cup of Tea With Or Without Organic Panda Poop?